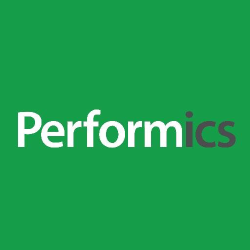 Performics Is A Performance Marketing Agency That activates Data To Motivate Participation, Drive Performance And Optimise For Action Across All digital Channels. Discover How The Pmx Online Marketing Agency Helps Big Brands Beat Their Sales Plans With Expert Strategies In Paid Search, Seo, Social Media & More. 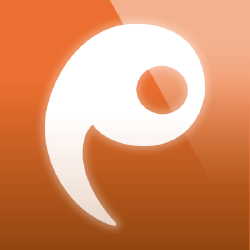 Realego Oficina Creativa Is An Independent Digital Marketing Agency With Offices In Madrid And Almer ­a. They Work With Creativity To Offer Innovative Solutions. 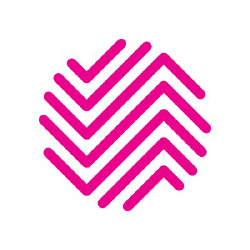 G Balo Is A Digital Creative Agency Specializing In Consulting, Strategy, Design And Development, Marketing Campaigns And Digital Video Editing. 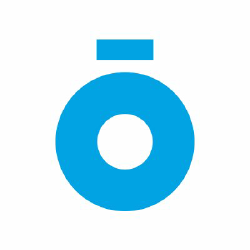 Social Noise Is An Independent Digital Creative Agency With Offices In Madrid And Mexico City. The Agency Has A Solid Portfolio Of Prestigious International Brands. 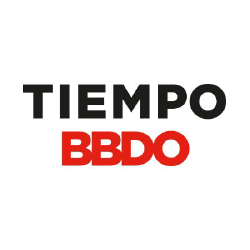 Founded In Barcelona In 1960, Tiempo Is An Advertising Agency With A philosophy Of creating Ideas Going Beyond Advertising And Innovating at All Times. Shackleton Is A Agency That Creates Content, Devise Ideas That Engage, Mobilize And Transcend The Boundaries Of Advertising To Become News. Parliando Is Something More Than Lifting Groupas Communication Agency; It Is The Place Where The Bonds Between You And Your Consumers Are Built Up. 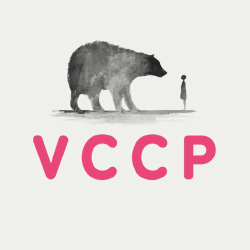 Vccp Berlin Is A Creative Advertising Agency. 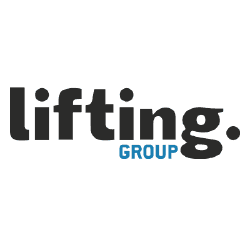 Helping You To Find Creative Solutions To Change Things For The Better. Born In London. Based In Berlin. Gestazion Combines Expertise In Online Marketing With Its Multi-display Technology Which Offers Reach, Engagement And Conversion Solutions. 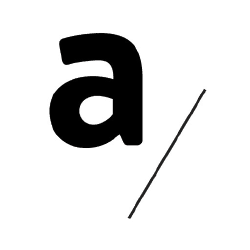 Arroba Is A Creative Agency For The Digital Age Born In 1995. They Meet The Needs Of Digital Age Brands. They Believe In Innovation, Attitude And Character. Fhios Offers The Strength Of A Business Group With More Than 20 Years Of Experience In Digital Projects. They Digitally Transform Your Business Quickly And Efficiently. 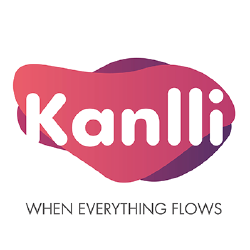 Kanlli Is A Spanish Digital Marketing Agency With International Presence. They Build Performance Marketing Strategies Over Great Ideas. 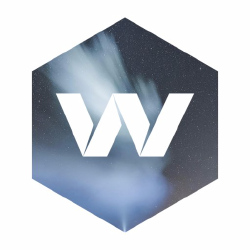 Wild Wild Web Is A Digital Agency Result Of The Professional Development Of A Group Of People Living And Design And Online Marketing. 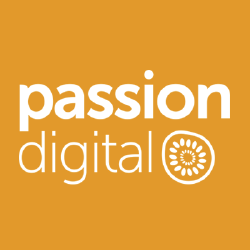 Passion Digital Is A Digital Marketing Agency Based In Clapham, London And Madrid, Spain. Their Honest And Transparent Digital Marketing Work Speaks For Itself.